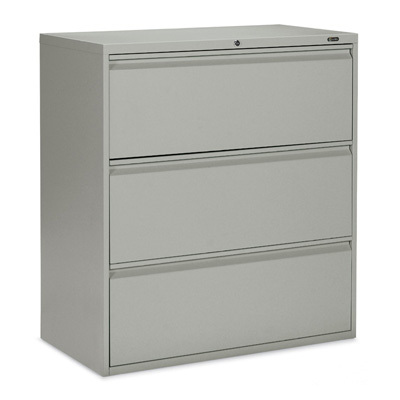 Offices to Go lateral files have a recessed angle full pull, levelling glides and an interlock system that allows one drawer to open at a time. 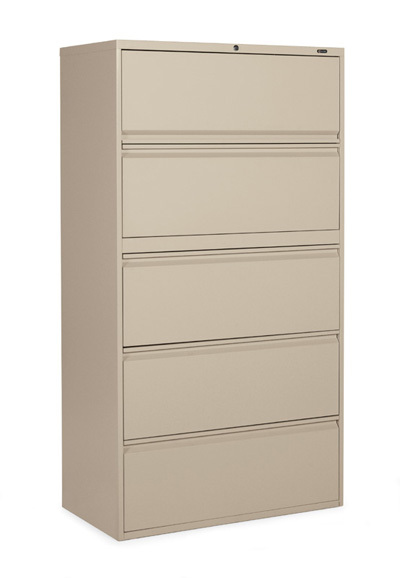 All cabinets come assembled. 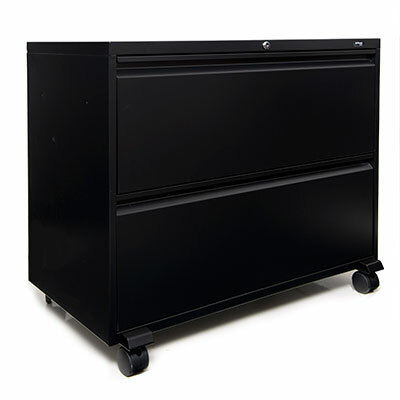 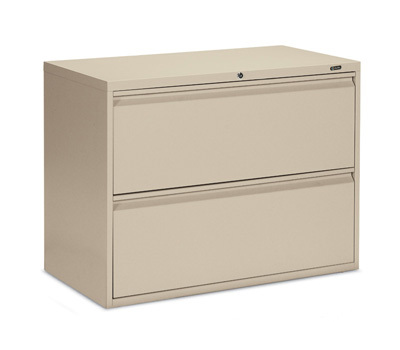 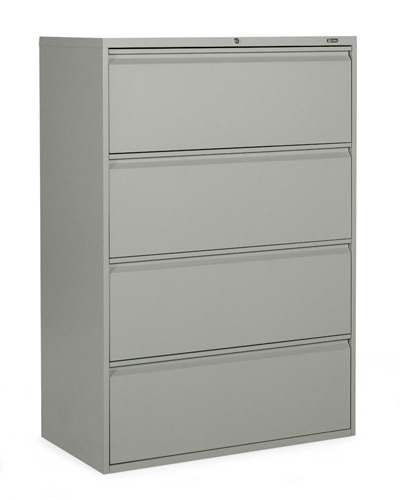 Every Offices to Go file cabinet meets BIFMA standards and is covered by our lifetime warranty.